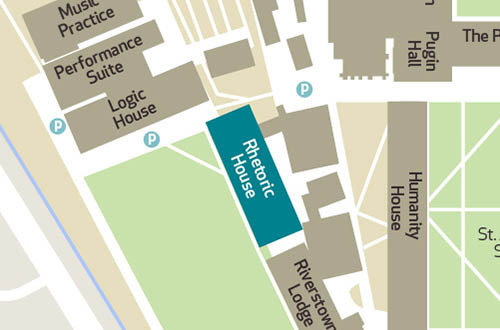 The History Department Office is located on the first floor of Rhetoric House on the South Campus. The Department of History at Maynooth University is among Ireland’s leading centres for the teaching and research of history. 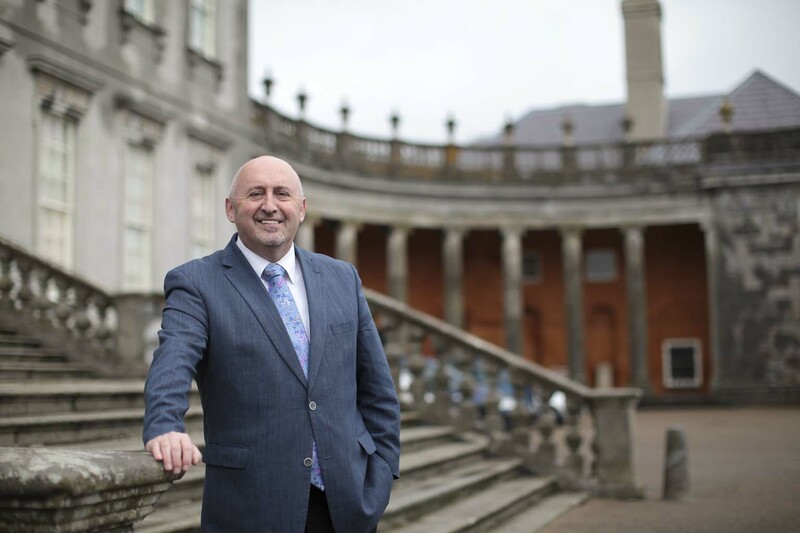 Our dynamic academics and administrators are dedicated to providing high quality teaching and research supervision and are committed to ensuring that your experience at Maynooth University will be stimulating, rewarding and enjoyable. Tá Roinn na Staire in Ollscoil na hÉireann, Maigh Nuad, ar cheann de phríomhionaid na hÉireann do mhúineadh na staire agus don taighde ar an stair. Gabhann foireann dhinimiciúil acadúil agus riaracháin na Roinne seo an cúram orthu féin eispéireas teagaisc den scoth a sholáthar mar aon le taighde a mhaoirsiú. Déanfaimid gach dícheall a chinntiú go mbaineann tú idir thaitneamh agus thairbhe as bheith i do mhac léinn in Ollscoil na hÉireann, Maigh Nuad. The research specialisations of department members cover the history of Ireland and major areas of early modern and modern European, North American and world history. Seán Ó Hoireabhárd Irish Research Council Government of Ireland Postgraduate Scholar on his work on the Anglo-Norman invasion of Ireland.